This is in Loyall KY. We couldn’t figure out why it was named this. I looked it up. It’s a family name, from Scotland. 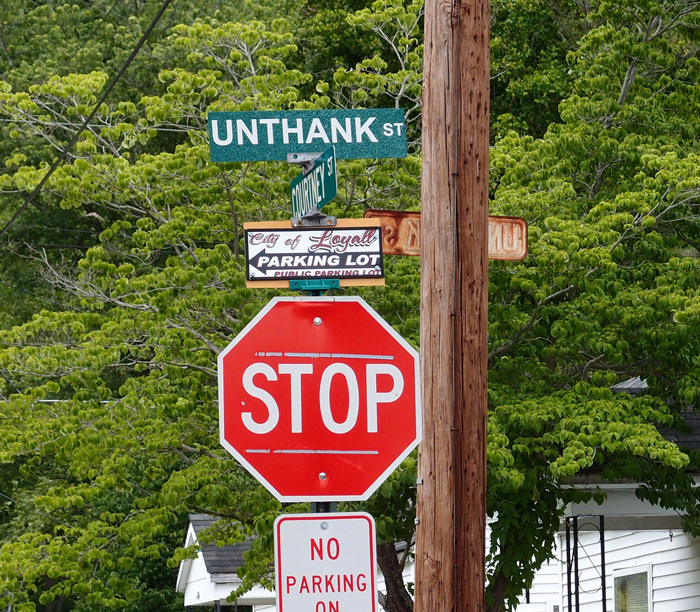 There’s an Unthank Street in Middlesboro, too. Posted in Bob Lawrence Photography and tagged Loyall KY, Middlesboro KY, Unthank Street. Bookmark the permalink.